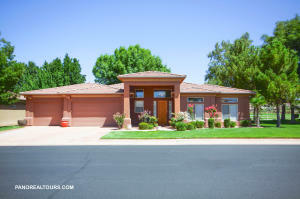 St. George, Utah – it’s August 29, 2015 and thus far there are 9 real estate listings scheduled as an Open House on the FlexMLS system, according to the Washington County Board of Realtors (WCBR) feed for the St. George Utah Open House Directory. 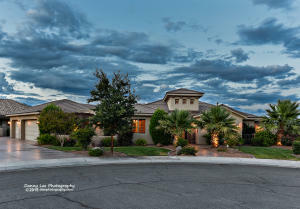 FYI – The St. George Open House Directory is a living document that’s automatically updated every time an agent with WCBR selects their listing to be held open within the FlexMLS system. Presently, there are eight properties on the FlexMLS list, in addition to the Open I’m hosting at the Pelican Hills Condominium Complex from 12 PM and 2 PM. Located at 810 South Dixie Dr. — just down the street from the SunBrook golf course — this PUD (Planned Unit Development) enjoys a tennis court, basketball court, swimming pool, workout facility, media room, and a beautifully appointed clubhouse. 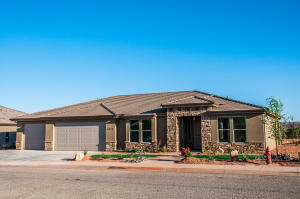 The model that will be Open today consists of three bedrooms and two full bathrooms. 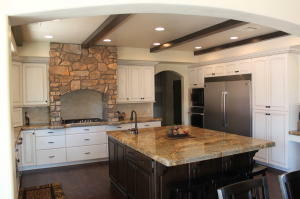 Built in 2014, this unit is 1632 ft.² and has a one-car garage and a single carport. With a list price of $146.75 per square foot – or $239,500 – this contemporary Pelican Hills Condominium has a monthly HOA fee of $235. 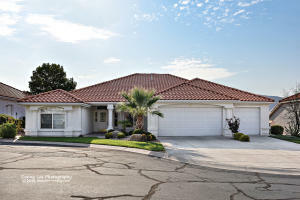 With all that said, today’s 9 Open Houses can be found in the following subdivisions: Monterey at Stonebridge, Bloomington Country Club, Tonaquint Terrace, Meadow Valley Estates, Northbridge, Shadow Mountain, Ancestor Estates, Pioneer Crossing, and last but not least – Pelican Hills. Directions: Dixie Drive to Stonebridge Dr., turn West onto Stonebridge Dr., go straight over the bridge, then turn left onto Monterey Dr. just before the roundabout. Comments: Come take a look at this beautiful home! Directions: From I-15 take Bloomington Exit 4, then go South on Pioneer Rd, turn Right on Man of War, Left on Bloomington Dr & go around the Bloomington golf course, then Left on UTE. Home will be on Right side. Directions: Head south on River Road. Left on 2800 S. Right onto Meadow Mist Way. 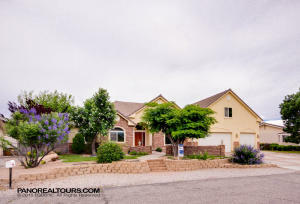 Right onto Grass Valley Drive. Comments: UNDER $300k in Little Valley! Let’s get this SOLD! Comments: Do not let your clients miss out on this stunning beauty! Stop by or send your clients by to take a look. Comments: Come tour this immaculate home from 1-4. Snacks and drinks will be provided! Directions: From Highway 91 turn left East on Rachel Dr. The home is on the right. From Pioneer Pkwy turn South at the stop light on Rachel Dr. The home on the left. 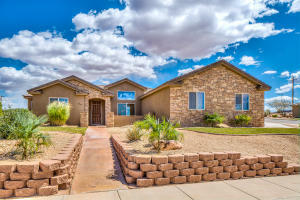 To View Other Open Houses In Southern Utah, Click Here. *Information is deemed to be reliable, but is not guaranteed. © 2015 435MLS and FBS. Prepared by ALEXANDER YEAGER, 435MLS on Saturday, August 29, 2015 @ 4:20 AM.